Do you hear what a Term Title Tag is? I assume that if you are doing your web page or a blog article’s on-page seo. Then you are very well aware of the term ‘TITLE TAG’. Let’s understand a term Title tag examples markup in the simplest way. Any article or a copy write article has some message to deliver to their readers. And those web pages have focus keywords to concentrate on the subject of the content of that web page. So, any web page has their title to express their content for readers as well as search engines. Know more about on-page SEO Practice in Best SEO Optimization Alphabet with SEO Tools Basics. Title Tag Functionality in One Page SEO. We come to the discussion of a web page or on-page search engine optimization (SEO). 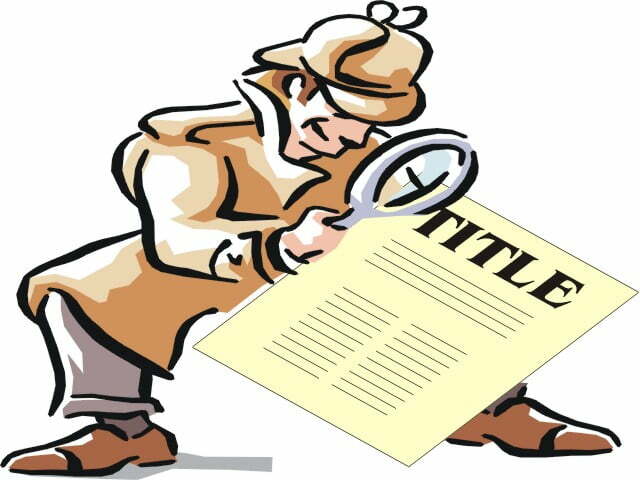 The term title tag became more important for readers point of view as well as search engine crawlers also. From the first day of search engine evolution, Google search algorithms have many specific criteria in a web page markup language. That will help to web page rank higher in SERP. And Title Tag example is the first term in those seo criteria. Why Title Tag is important for SEO? There is a specific purpose of the HTML or XHTML markup tag Title in the search crawler’s process. When user agents come to your web page, how user agent identifies your page or page content?. The Title tag is first to give them ideas about your page content and help to serve users search query. At this point, title tags come in the picture. Let’s see how title tag serves user agents purpose as well as readers. To explain visitor about web page content. To help understand search engine crawlers about your blog article. So, at this point of our discussion, I would like to say title tag of our web page or blog article is very specific to serve the purpose of our content. Read about WordPress SEO Tips And Tutorial For Effective Site Traffic. There are other criteria like appealing title give more CTR rate from readers, the title is optimized with focus keyword, the length of the title, etc. Also important factors in writing of web page title tag. But as we know, only one head is more specific in any organization or a company, to serve better result. The same terminologies apply in web page seo, also. Recently, I come in touch with an article of Backlinko.com, written by Jhon Dean. The article is about seo practice in 2016. Jhon is trying to explain in that article about on-page seo, as he described that some faulty or badly coded and marked up WordPress blog themes, generate multiple title tag in their HTML markup. That multiple title tag generates negative effects in your on-page seo. It will hamper your page indexing in SERP. Because this entire scenario confused user agents about your web page content. Better Optimization of Title Tag markup to understand it thoroughly purpose of HTML markup, etc. Because WordPress-like CMS has their themes, that WordPress theme automatically generates backend HTML markup codes. Many of us those not belong to information technology field, does not know about backend markup language. How to Identify Title Tag? Nowadays many bloggers and web copywriters use content management systems (in sort CMS), Like WordPress, Joomla, etc. These CMS are generated auto META Title in HTML markup. So, for none technical person, there is difficult to find their blog them is really optimized for title tag markup or not in one page seo criteria. 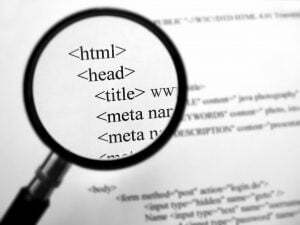 Let’s find Title tag in web page HTML markup. Go to web page source option. Here you can check, how many times your CMS generate title tag in web page back-end markup. If one is fine, but more than one is a red light for you. Know more about Best Responsive Types Of Themes For WordPress Blogs And Websites. What is a Title Tag Length? Most popular search engines like Google search, Bing have a very tight space in their SERP page to display content. So they are fixing some limit criteria about Title Tag limit Length. Ideally Title tag maximum characters limit is 66 char and minimum limit is 45 characters title of your web page. This is considered as a seo optimized title. 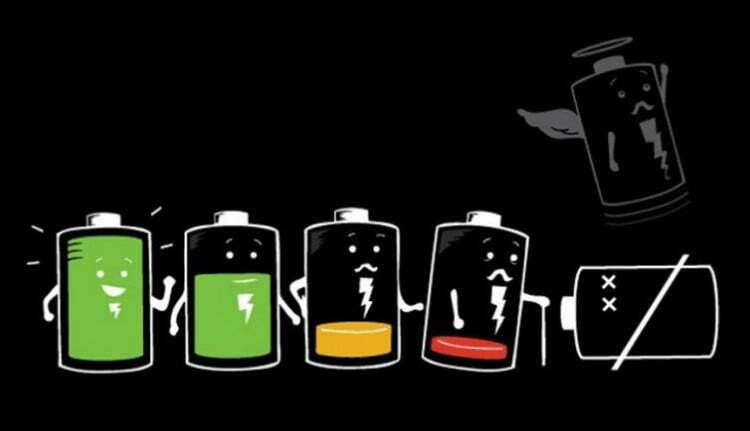 So, write blog title very specific to consider, readers or human eyes as well as user agents. How to do Title Tag SEO? Best practice for title tag seo in 2016 for Google search is the most important task for seo consultants. But basic never changed in fundamentals of seo practice. Let’s check point to point title tag optimization in seo practice. Accommodate your focus keyword in web page title. Avoid stop words or use minimum stop words in web page title. Make title specific to describe web page content. Create emotional bonding to increase CTR rate. Use title tag CSS properly to notice by readers. What is Title Tag Optimization Tools? 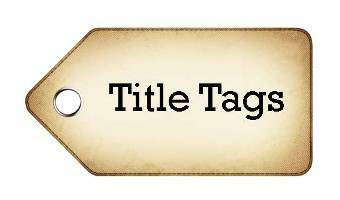 There are some title tag generator apps, plugins and services also available. You can take their help to make your title more content specific, keyword optimized, seo friendly and emotional bonding creator. This Best SEO Tools For 2016 help to create best titles of your blog articles. These title tag generator tools have functionality like. Help in check title length factor. Checks focus keyword optimization in the title. Generate options for titles with your requirement. Create search engine friendly titles. As per the Wikipedia, the title tag is an HTML document structure element. This element defines a document title. That is required in every HTML and XHTML markup document. More detail check here. But user agent may use the title in a different way. Web search engine’s crawlers may pay attention to the words used in the title. Nowadays semantic web search is in demand and required for better search engine experience. SEO Tricks and Tips with latest seo techniques 2017 for Improve Website Ranking. How I Made 3,000+ Backlinks for Event Blog in 10 days. Best SEO Tools for article rewrites software and seo analysis. How to Stop Fake Traffic Like Reddit, Lifehacker abc.xyz. This piece of information about ‘TITLE TAG’ will help you in writing of your web page title more appealing in future. That will help to generate more visits from a search engine or organic traffic. Have a more inputs one this subject, share with us to make our readers, aware in important of Title writing. Pantone Color App is Useful Color Tool at fingertips for Designers.